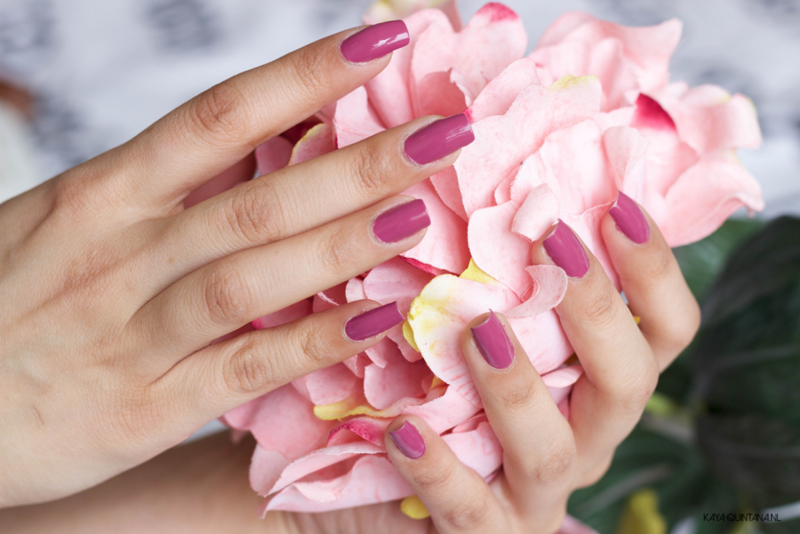 If you are looking for a pretty summer color for your nail, you need this one in your life. Stick it out by OPI is a very nice berry-rose color. 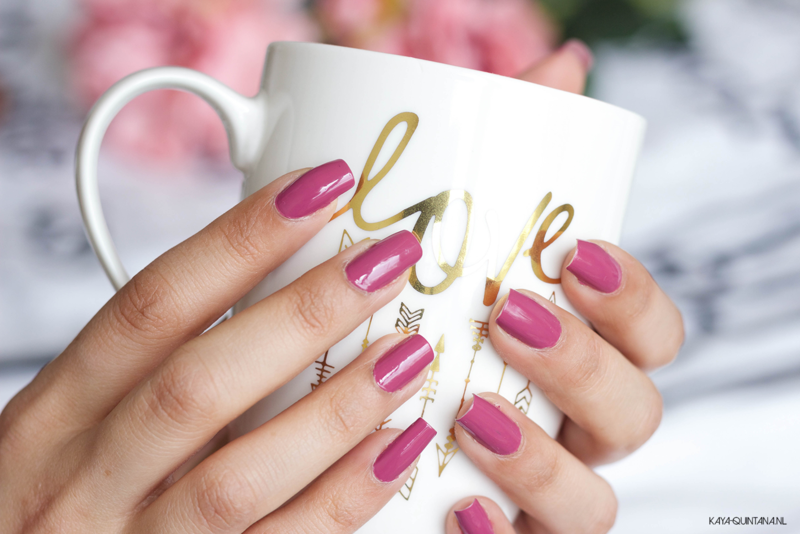 It’s a really fun, yet sophisticated color to wear on your nails. It’s not too bright which makes it perfect for the more formal events too. I especially like how this color is pink enough to look fun, while not being in your face too much. Whenever I wear Stick it out by OPI I always get compliments and I like that! I like using the OPI Infinite Shine polishes because they stay on my nail for at least five to seven days without chipping. The Stick it out by OPI I used is also an Infinite Shine polish. The texture of these polishes is amazing. They’re creamy, very pigmented and easy to apply. I do have to say I always apply two and sometimes even three coats. Mainly because it optimizes the color and the polish stays on much longer with an extra coat. I usually have pretty long nails, so I need a bit more polish anyway. But the OPI nail polishes will last a pretty long time. Especially when you use the Infinite Shine polishes which are part of a three-step system, for a gel-like finish. I start off with a base coat, then I add two layers of the Stick it out by OPI and I finish with their top coat. I’m telling you, this combo is the bomb! 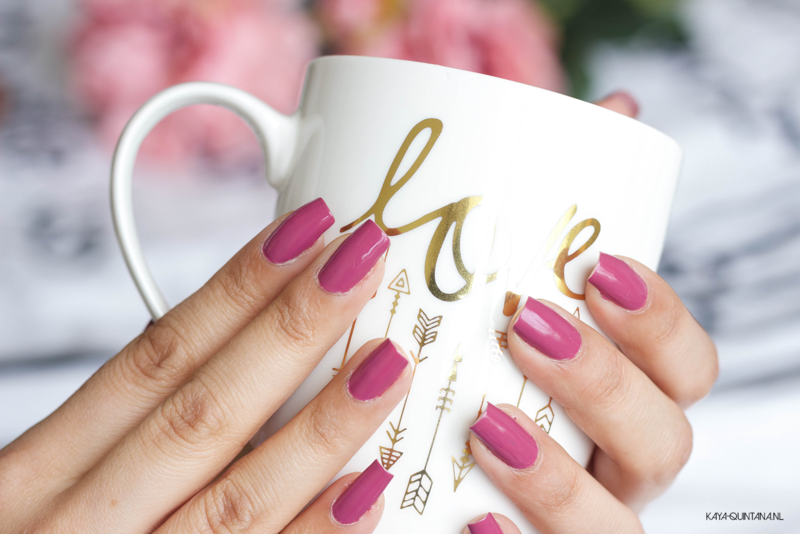 If you are looking for the perfect pink summer nail polish, I think this could be the one. Would you by Stick it out by OPI? P.S. Follow me on Bloglovin for more nail art tips. woah love that colour <3 so pretty! Lovely color! It looks very nice on the nails. 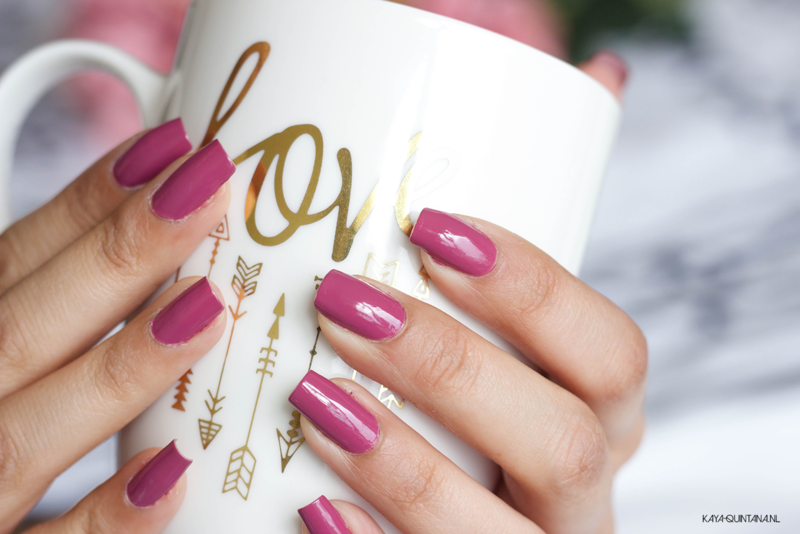 And the color is perfect for any season.